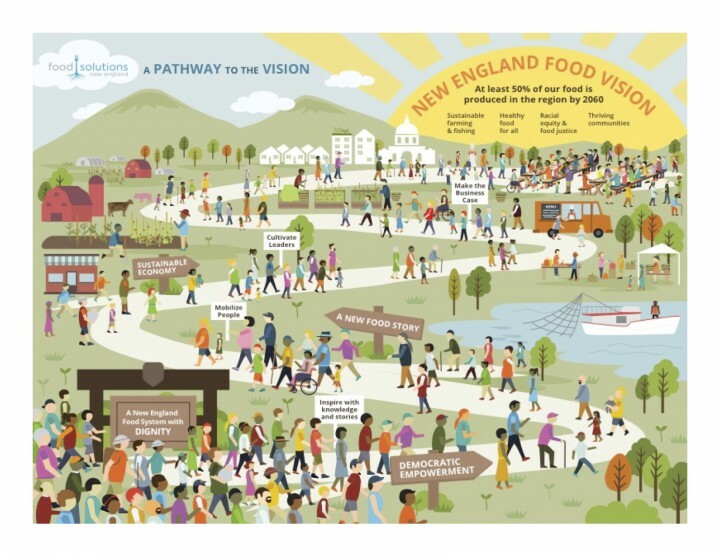 Last week over 190 delegates attended the 6th annual New England Food Summit in Bridgeport, Connecticut. This marked the completion of a cycle through all six New England states and an important moment in the evolution of Food Solutions New England, a network of networks that has been in development with IISC’s support around a bold Food Vision that sees the region becoming more connected and self-sufficient while supporting a more equitable, eco-logical and vibrant food economy. During the Summit, delegates engaged in conversation about these leverage areas, how they are already being addressed, and how they might guide collective action going forward. 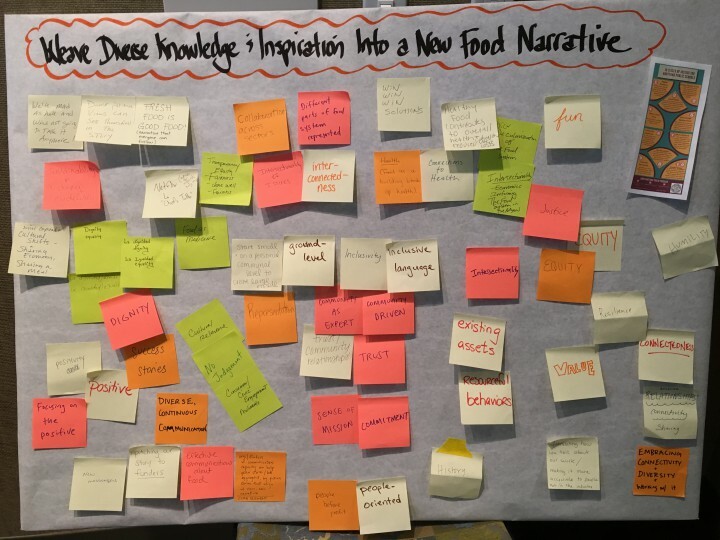 And they spent time diving deeper into the leverage area focused on a new and emerging food narrative. In the world where we at IISC spend most of our time – thinking about, supporting and working for social change – stories may seem somewhat abstract and soft, and yet experience shows that they can be formidable obstacles and important forces for change. The importance of narrative comes up more than many people might imagine in the networks we support, especially those that understand that changing a system is not purely about technical change; it’s also about addressing hearts and minds and culture. That really is the spirit of this leverage area – that there are existing dominant stories that constrain and limit, and others (concealed and emerging) that can help liberate, connect and create new possibilities. 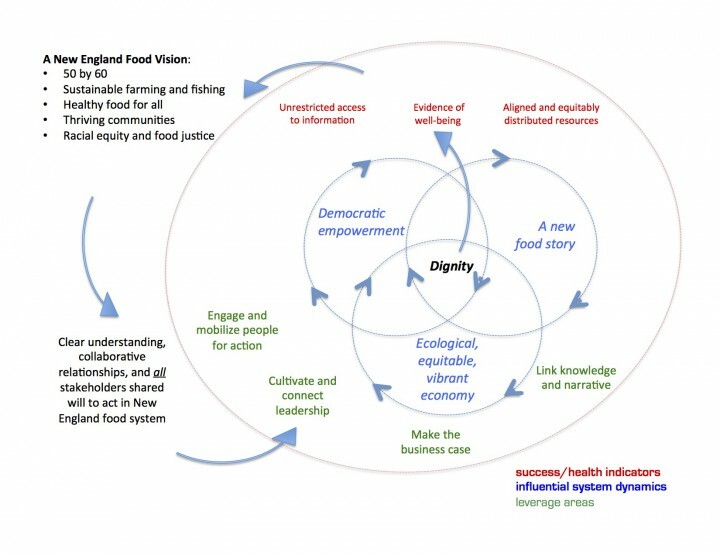 The New England Food Vision calls for a new food narrative, which many are already creating with and through their work in the region. 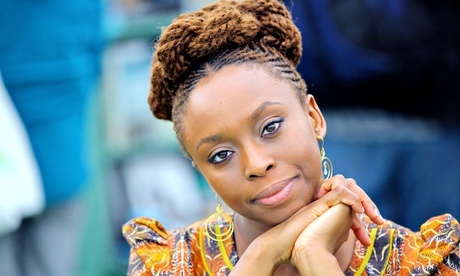 And the point ultimately may not be to attempt to create a single new story; that risks being overly abstract and/or speak only to and for the privileged few. Rather a new food story is likely to be made up of many stories, a true diversity of stories, with some common threads. 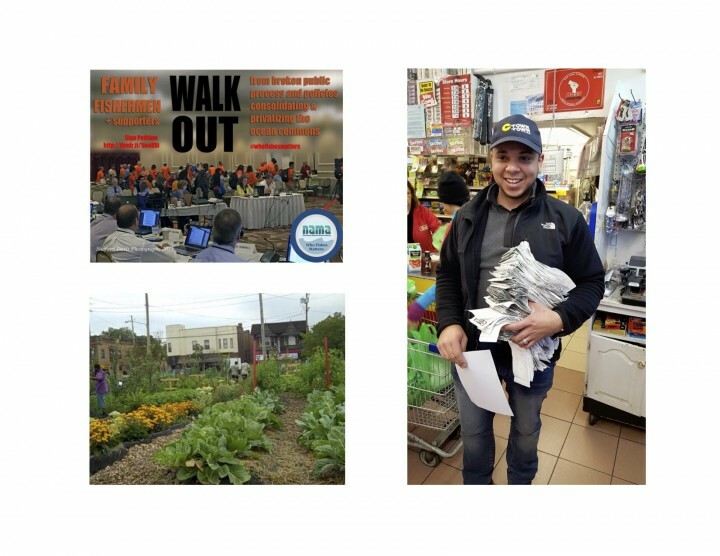 What follows are some of the images, and a video (from Baraka Community Wellness), harvested from our conversations leading up to and during the Food Summit that add texture to the road ahead. What would you add?